Now that summer is on its way, it is best to be well prepared. 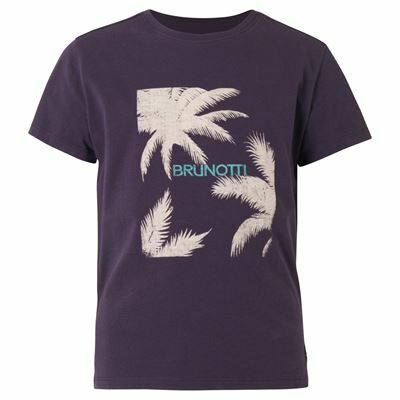 With these sunny Madslide shorts from the Brunotti Spring/Summer collection, for instance. These swim shorts in a quality of quick dry 100% polyester feature a colour block and mesh inner pants. 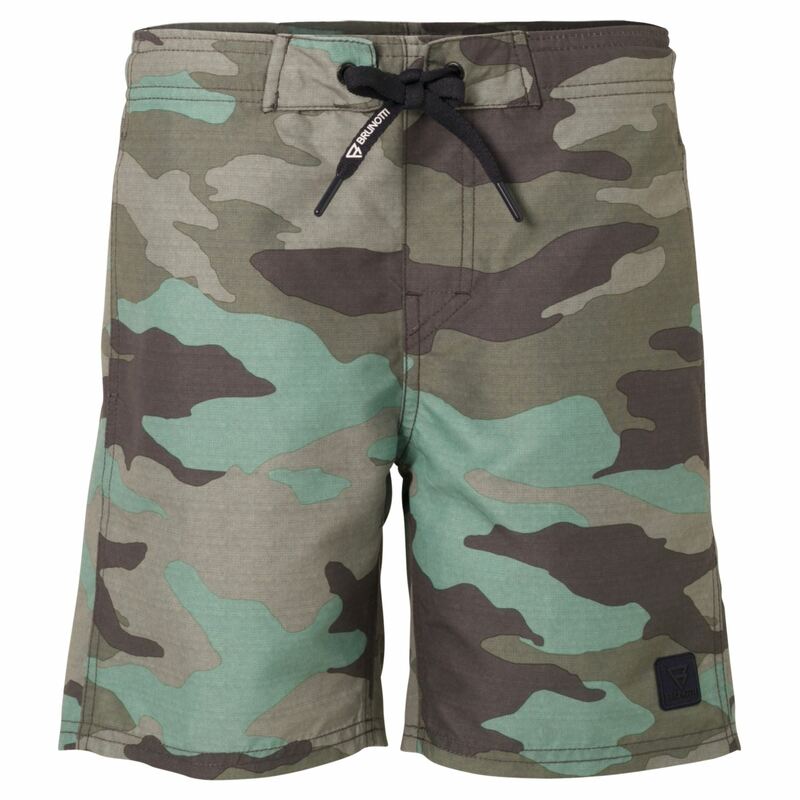 These shorts have a perfect fit because of an elasticated back and a boardshort closure with string at the front. The inside of the back pocket features a lanyard to secure your keys. When you get out of the water you will note that the shorts dry in no time at all. These shorts are made for everyone who likes to look cool when temperatures are rising. Combine the shorts with a T-shirt and slippers, for instance. Are you ready to look stylish and feel comfortable? 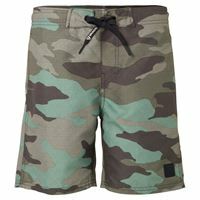 We cannot guarantee that the Madslide JR Boys Shorts will be restocked, We will keep your data on record for two months. If the specified product has not arrived within that period of time, we will notify you by email.